Israel’s natural resources are economic assets providing hundreds of jobs. Yet industrial extraction of potash and other minerals at the Dead Sea has accelerated the unique site’s environmental degradation. “Our grandkids may never experience the awesome natural beauty of the Dead Sea,” says Leehee Goldenberg, attorney. Adam Teva V’Din is in court against Israel Chemicals Corporation seeking improved environmental practices and oversight at its Dead Sea factory. 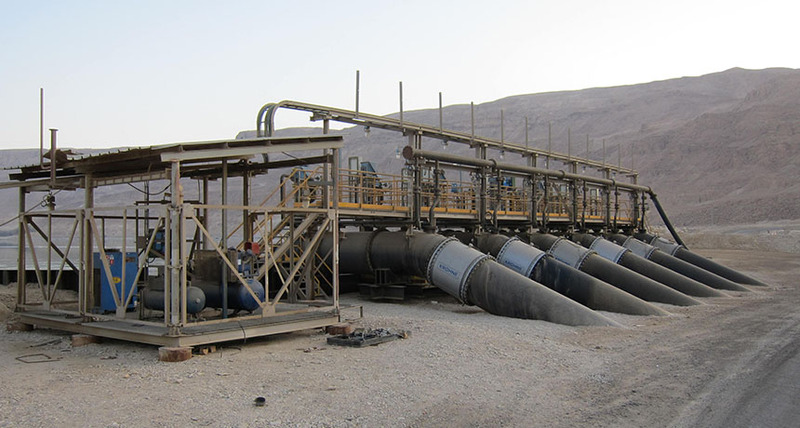 Adam Teva V’Din is suing the Environmental Protection Ministry for failing – over a decade – to sanction ICC for systematic failures at its Ashalim phosphates plant; a spill last year dumped 100,000 cubic meters of acidic wastes into the desert and groundwater.